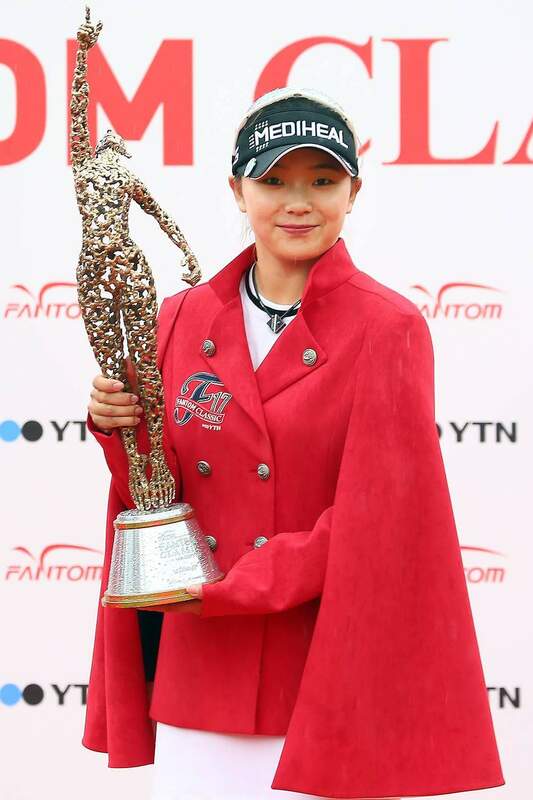 20 year old Da Yeon Lee claimed her first KLPGA title, after shooting consecutive rounds of 67 over the weekend. Kim claimed a one shot victory over runner up Ji Hyun Oh, as the first glimpses of the imminent arrival of the winter weather was partially evident. Overnight leaders Oh, Lee and Kim kept pace throughout the final round, but were unable to reel in Da Yeon Lee, as she racked up some crucial birdies on the challenging 88cc course. Lee will now be able to enjoy an extended celebration with family and friends in Korea due to the Chuseok holiday.